OUR LADY OF THE PINES ANNUAL RUMMAGE SALE – June 6-7-8, The annual Our Lady of the Pines Rummage Sale is coming! Friday-Sunday, June 6-9 at Our Lady of the Pines Catholic Church on Tiger Creek Road in Pioneer. Be sure to come to the sale, where you can find something you can’t resist! Proceeds from the sale benefit the maintenance and charitable causes of Our Lady of the Pines and St. Bernard Church in Volcano. Sale Hours: Friday-Saturday 9Am-4Pm; Sunday 10:45 Am to 2 Pm. JACKSON, CA - Chris August will be in concert at Grace Fellowship Church, 8040 Hwy 49 in Jackson on Wednesday, June 25. The concert begins at 7:00 p.m. with doors opening at 6:30 p.m. Tickets are on sale now! General admission is $15.00 advance, $20.00 at the door, or VIP/Meet & Greet is $25.00. Tickets are available from Grace Fellowship Church, The Lighthouse Christian Bookstore in Jackson, and from iTickets. Seating is limited so get your tickets early. Contemporary Recorded Song of the Year. He subsequently won New Artist of the Year, Male Vocalist of the year and Pop/Contemporary Recorded Album of the Year. In 2012 just four months before his new album was due out “The Upside of Down” Chris had an electric skateboard accident that left him not remembering an entire day of his life. The song “A Little More Jesus” from his recent album “The Upside of Down” was used on the soundtrack of the movie “The Son of Man”. 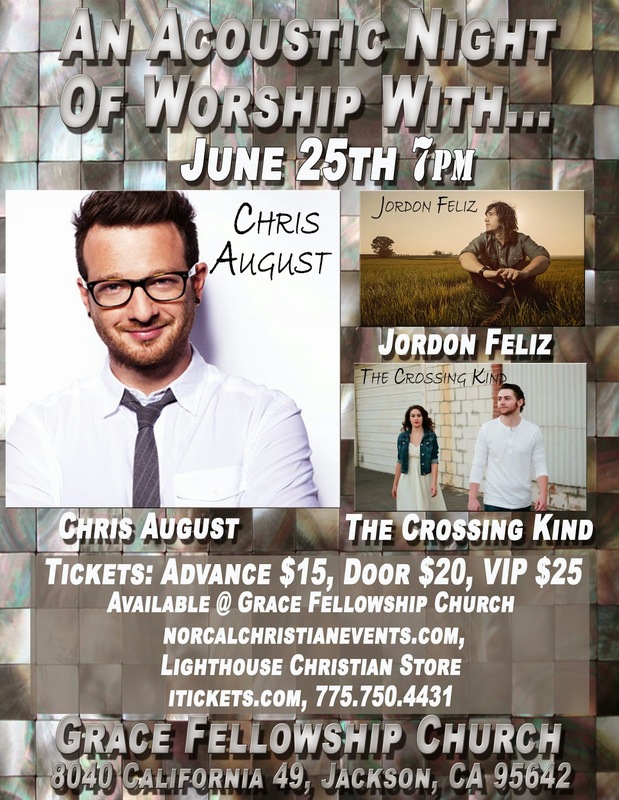 Chris will be joined by The Crossing Kind and Jordan Feliz on June 25. For more information you can check out Grace Fellowship’s website, www.graceofamador.org or call (209) 304-9704. Our Fourth Annual Workshop devoted to Meditation Practice! Why is a practice of meditation so important to our wellbeing? What does the current research say? What is the goal of meditation? How can I develop a sustainable meditation practice that works for me? Discover answers to these and more questions as we delve into the science of meditation. After examining the foundations of meditation from its original source: The Yoga Sutras of Patanjali. practice the simple method of Transformation Medita-tion to reduce stress, promote health, and obtain inner peace. Join host, Patsy Walker Fine, on Saturday May 31. Featured speaker, Eugene Alliende offers a day to learn and practice a "Living Nonduality" on Sunday June 1. Come explore the nature of nonduality through a series of instructions and practices designed to give you a genuine taste of that which you already are. We will explore how to live from a place of Oneness, while grounding that in-sight into everyday living. We will learn, intellectually and experientially, how we are truly connected to All-that-is in each and every moment. Our mission is to serve those who come in search of Wholeness. As such, we endeavor to create a safe and sacred space for all to discover Inner Light, to connect with Soul, to embody Spirit, to manifest Wellness, and to express Wisdom in everyday life. Sophia's Well of Wisdom is a spiritual center for wellness of body & soul. Shari Anderson hosts Sunday 5/19 with “ Integrating the Dimensions of Oneness" and Rev. Tracy Johnson celebrating Communion. Movie Night on 5/28 at 6pm features documentary “Pink Smoke Over the Vatican”. Sunday 6/1, “Living Nonduality” with Eugene Alliende. Pre-registration is required. All events are by donation. 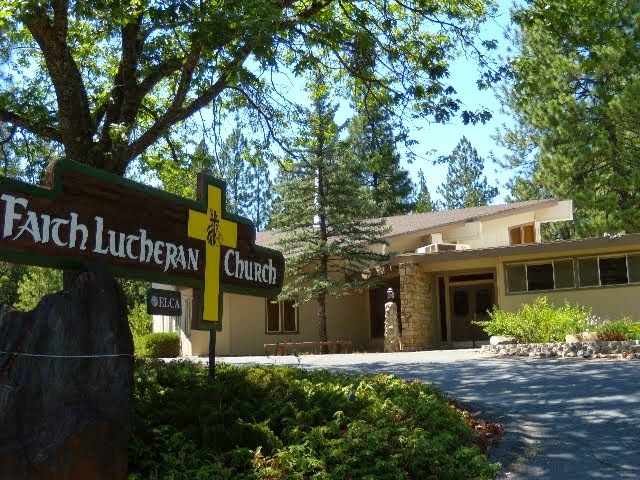 The inter-spiritual center is located at 270A Hanford Street, Sutter Creek. Contact Rev. Patsy Walker Fine at 209-418-9003 or visitwww.sophiaswell.org; see us on Facebook. Sophia's Well of Wisdom presents "Vision of Oneness" at the Spring Weekend Workshop focusing on meditation. Featured speaker is Eugene Alliende, MA, MFT, a psychotherapist and meditation teacher with training in both traditional psychology as well as transpersonal psychology. Eugene practices in Jackson at Global Healing Arts and is the author of Dimensions of Being: An Explorers Guide to Consciousness. 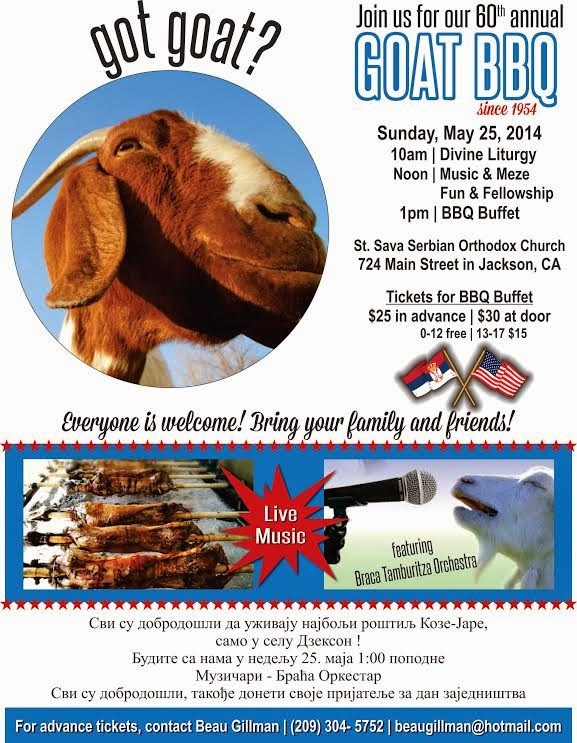 On Saturday May 31, Rev. Dr. Patsy Walker Fine introduces the annual meditation workshop with a presentation on "The Wisdom of Meditation". Based on both ancient texts and research from contemporary science, participants discover the importance of meditation and how to develop a sustainable practice. Those needing a basic understanding of the neurobiological as well as spiritual aspects of meditation will benefit from this class. After learning and practicing "spinal breathing", a simple preparation for meditation, participants will learn and practice some techniques from Transformation Meditation, a method designed to reduce stress, promote health, and obtain inner peace taught at Sophia's Well of Wisdom. 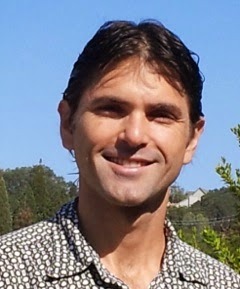 On Sunday June 1, Eugene Alliende (pictured below) follows-up with a more advanced presentation on "Living Nonduality". Participants explore the nature of nonduality through a series of instructions and practices designed to give a genuine taste of that essential reality. Discover how to live from a place of Oneness, while grounding "in-sight" into everyday living. Learn, intellectually and experientially, how we are truly connected to All-that-is in each and every moment. The workshop will begin promptly at 10am and conclude at 4pm on both days. Doors open for registration at 9:30 and participants may register for one or both days. Space is limited; please pre-register by May 24 to secure a place. A light vegetarian lunch is provided along with water and tea. Workshops at Sophia's Well of Wisdom are a service to the community supported by affordable good-faith donations. 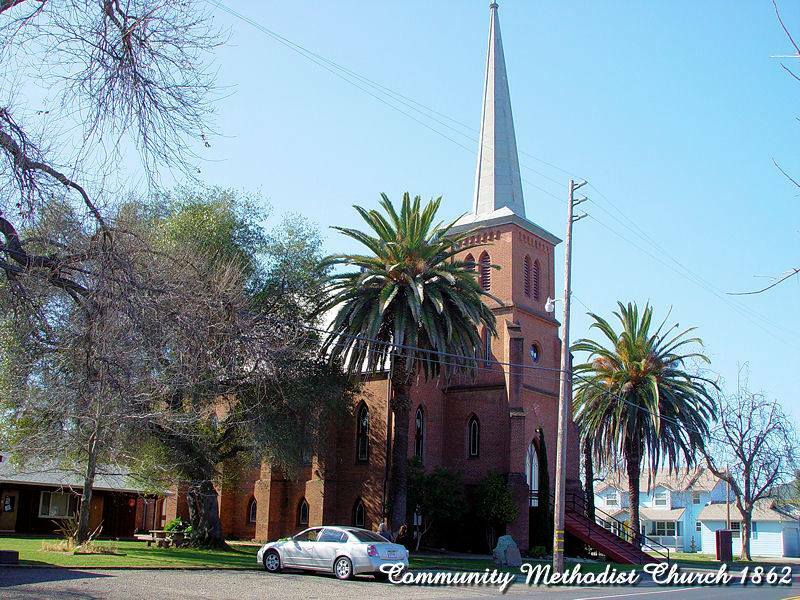 The spiritual center is located at 270A Hanford Street in Sutter Creek. For those needing lodging, the Days Inn is across the street (209-267-9177). Call Rev. Patsy at 209-418-9003 or email swowsc@gmail.com for more information or to pre-register.